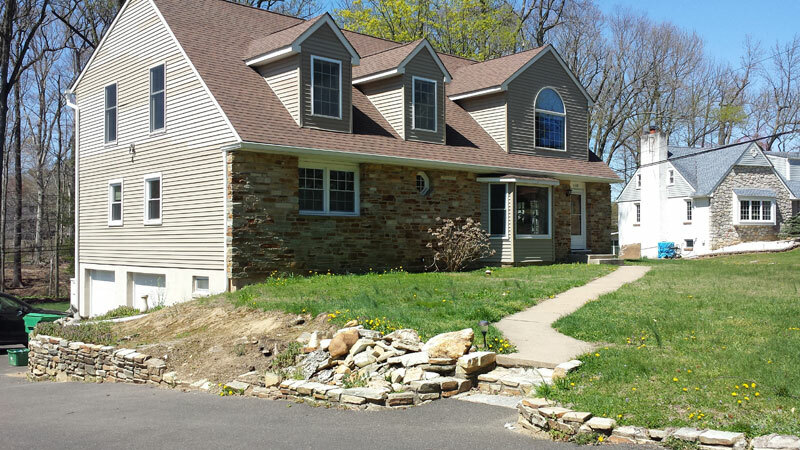 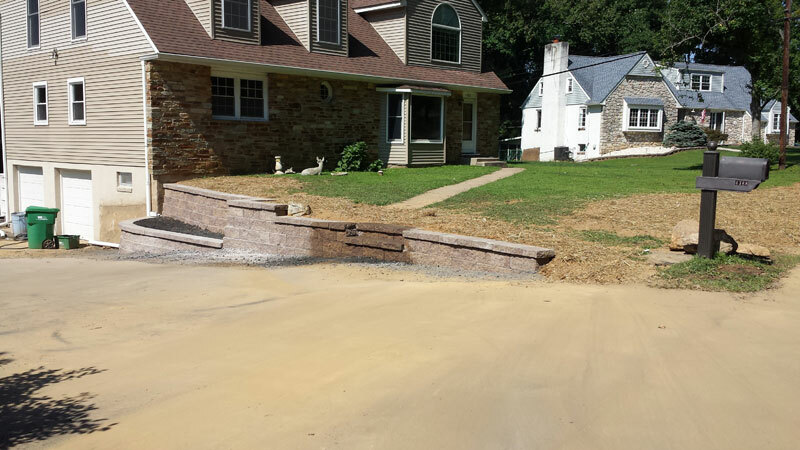 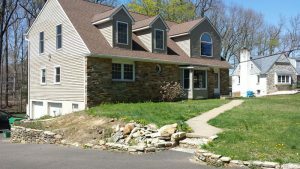 This project in Bensalem Pa. 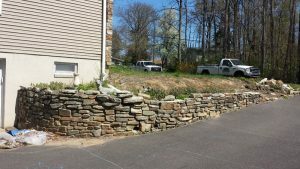 The existing natural stone wall was in very bad shape and needed to be replaced. 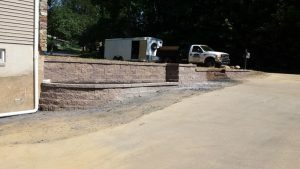 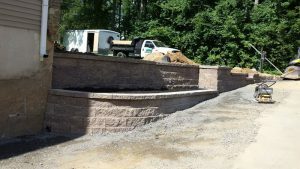 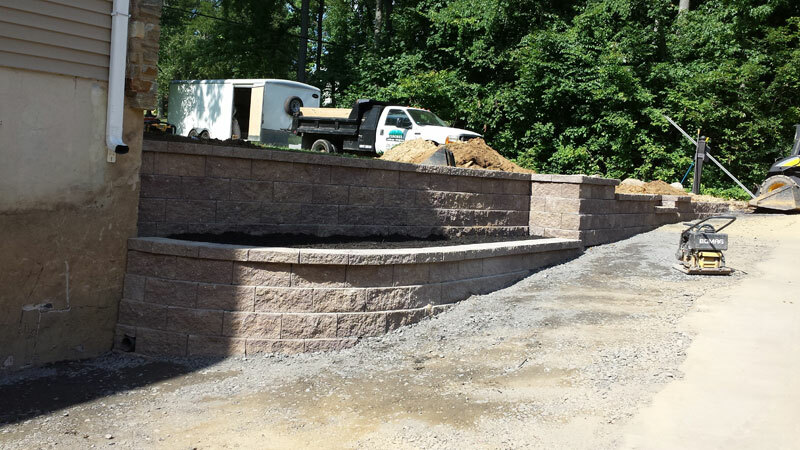 The client choose CST square foot wall in butternut as the new retaining wall material. 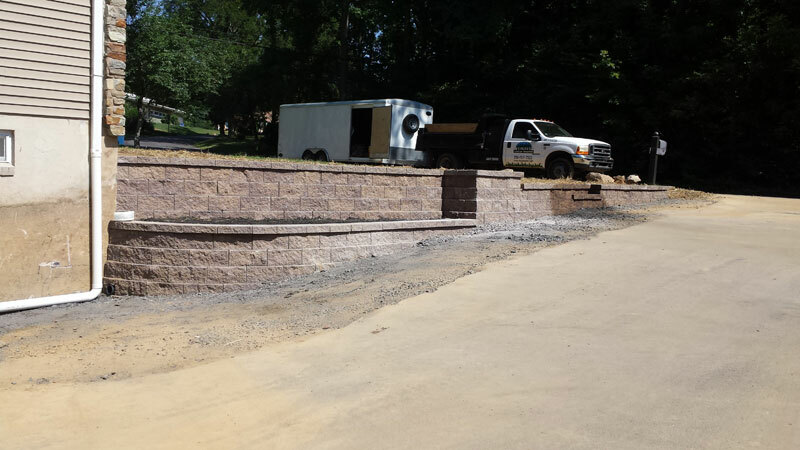 In addition to looking great the new CST retaining wall allowed the driveway to be enlarged for additional parking.